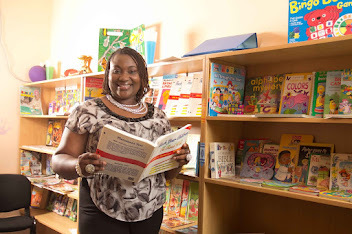 Tosin Praise Fowowe is a Personal Finance Expert who is carving her niche in helping people take a stand financially in their respective works of life. She is the wife of foremost Family Life Practitioner, Praise Fowowe and her mum, Madam Arinola Afolabi makes our Mothers Pampering Series today. In case you are wondering what the Mothers Pampering Series is all about, it is simply a platform to celebrate mothers every week and not only on Mothers Day. This is because it is not strange to hear many people say how their mothers were very instrumental to who they are today. 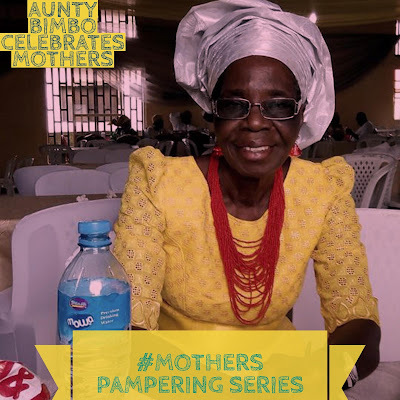 Below are Tosin Praise Fowowe's words in celebrating her darling mum and it is definitely bound to make you shed a tear or two so grab your handkerchief! In it all mum, you did not lose the essence of what makes a wife or a mother, you did not lose the woman in you. I celebrate you today not because you are rich in material things. 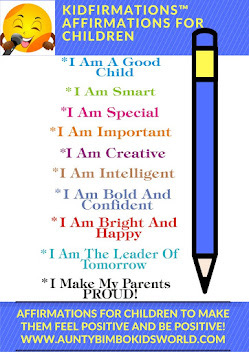 I celebrate you today because you are rich in wisdom, character and love for others. I celebrate the fighter in you. I celebrate the survivor in you. I celebrate your ability to abase and abound. I celebrate your combined imperfections and perfections that make you YOUnique. I celebrate a mother hen today. I celebrate F. A. O. Afolabi today.